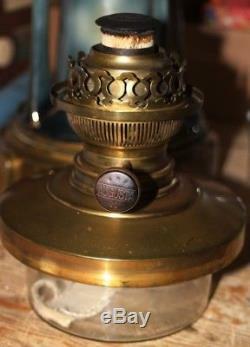 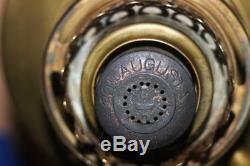 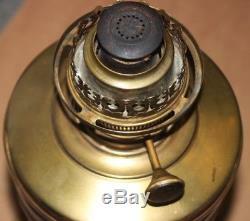 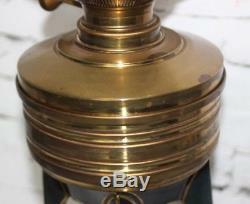 Brass Tower Base Oil Lamp. 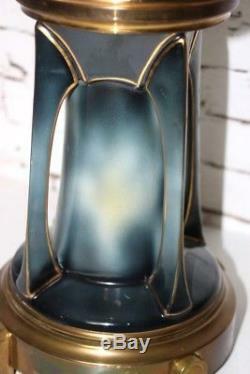 27.2 in (69 cm) High. 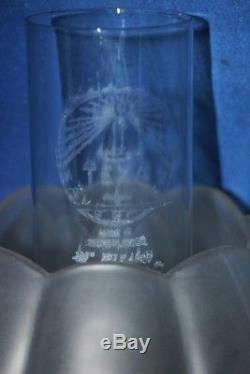 7.5 in (19 cm) Base diameter. 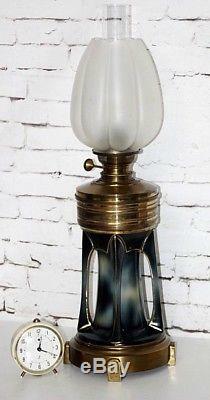 The item "Antique Brass Tower Base Oil Lamp with Frosted Glass Shade PL4400" is in sale since Tuesday, April 17, 2018. 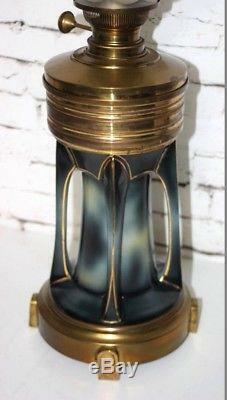 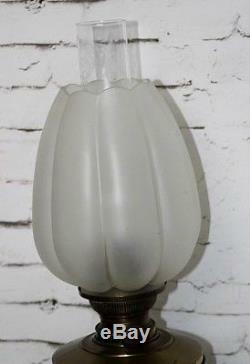 This item is in the category "Collectables\Metalware\Brass\Candlesticks/ Holders". 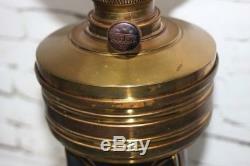 The seller is "tamara_ltd" and is located in WOOD GREEN, London. 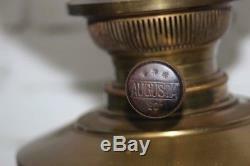 This item can be shipped to United Kingdom, Austria, Belgium, Bulgaria, Croatia, Cyprus, Czech republic, Denmark, Estonia, Finland, France, Germany, Greece, Hungary, Ireland, Italy, Latvia, Lithuania, Luxembourg, Malta, Netherlands, Poland, Portugal, Romania, Slovakia, Slovenia, Spain, Sweden, Australia, United States, Russian federation, Canada, Japan, New Zealand, China, Israel, Hong Kong, Norway, Indonesia, Malaysia, Mexico, Singapore, South Korea, Switzerland, Taiwan, Thailand, Saudi arabia, South africa, United arab emirates, Ukraine, Chile.